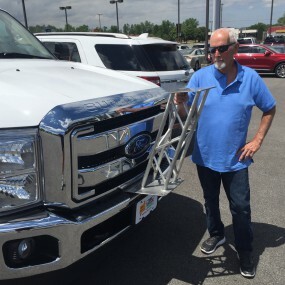 [07/31/2016] With help from our subcontractors, L-KOPIA was able to get the new 2016 F-350, Super Duty, 4×4, 6.7 L Power Stroke V8 Diesel ready for work three weeks early. 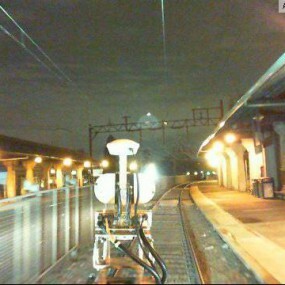 [05/31/2016] L-KOPIA finished the fieldwork for New Jersey Transit in late May. 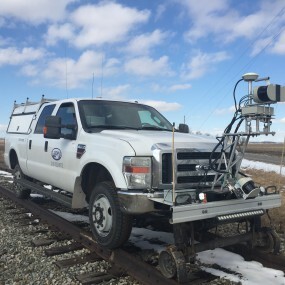 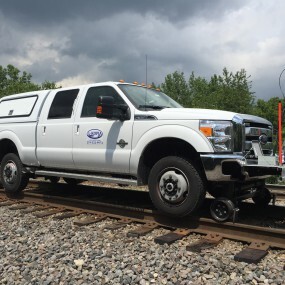 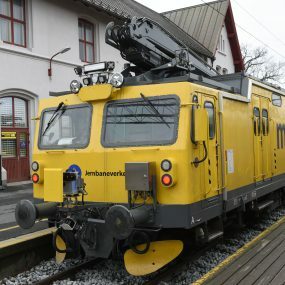 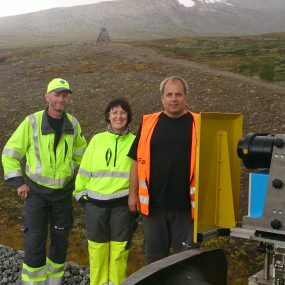 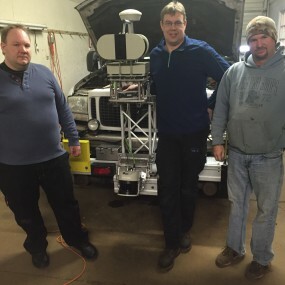 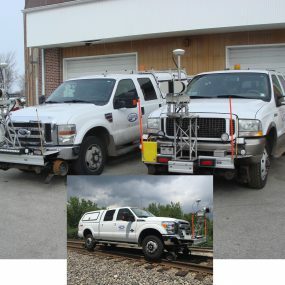 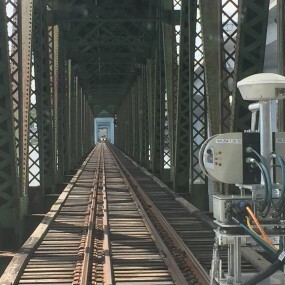 The Excursion Laser Truck was taken directly to Rockland, Maine for a 57-mile load survey on CMQ Railway.